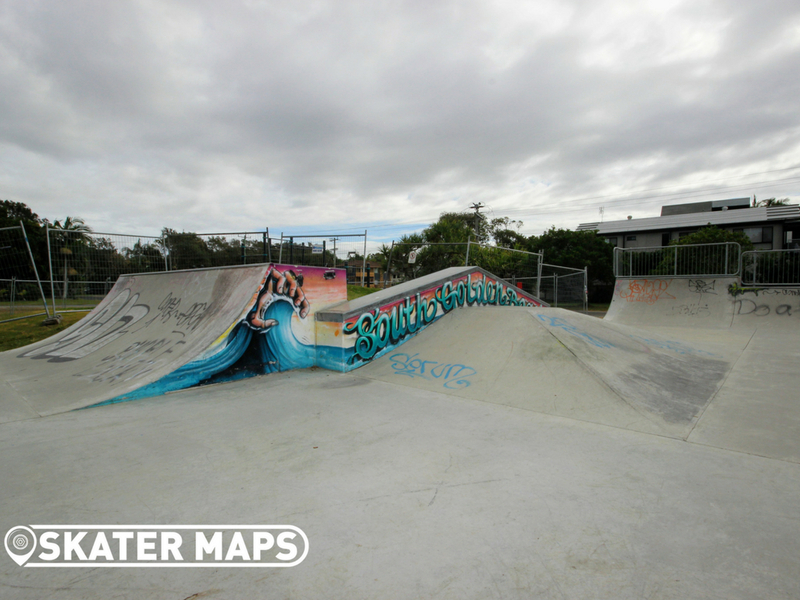 South Golden Beach Skatepark or also known as Ocean Shores Skate Park can be found adjacent to the South Golden Beach Hall and only only 100 meters from the beach. 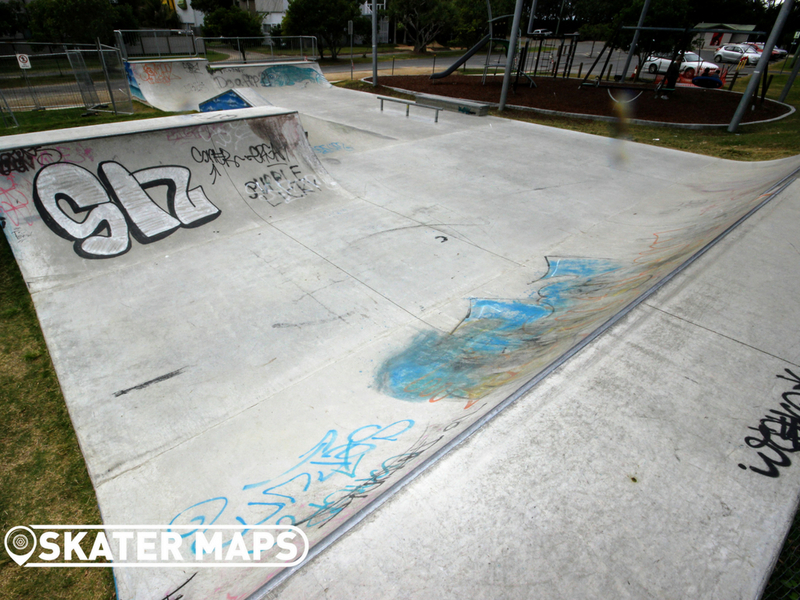 The smaller concrete skatepark has a selection of quarters at each end along with a range of street obstacles in the middle of the park. 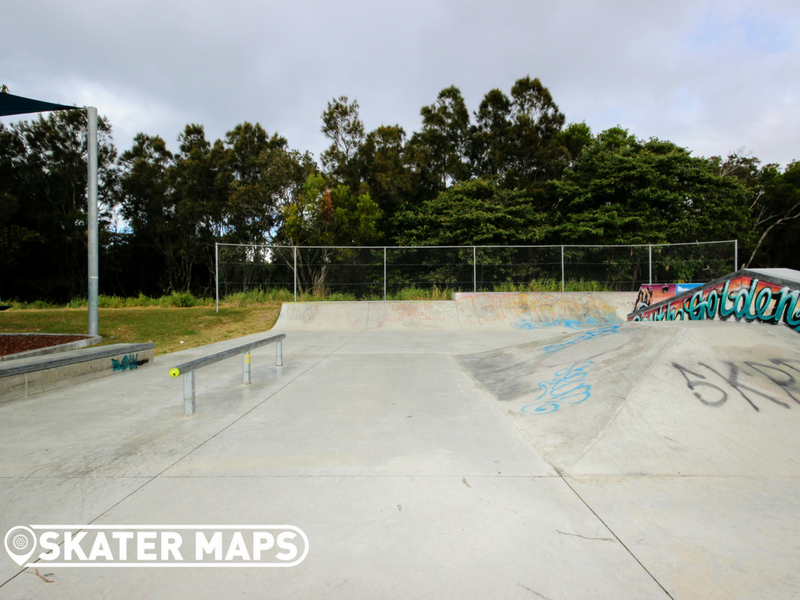 Off to one side of the skatepark is also a small isolated mini ramp for those searching for a more traditional alternative. 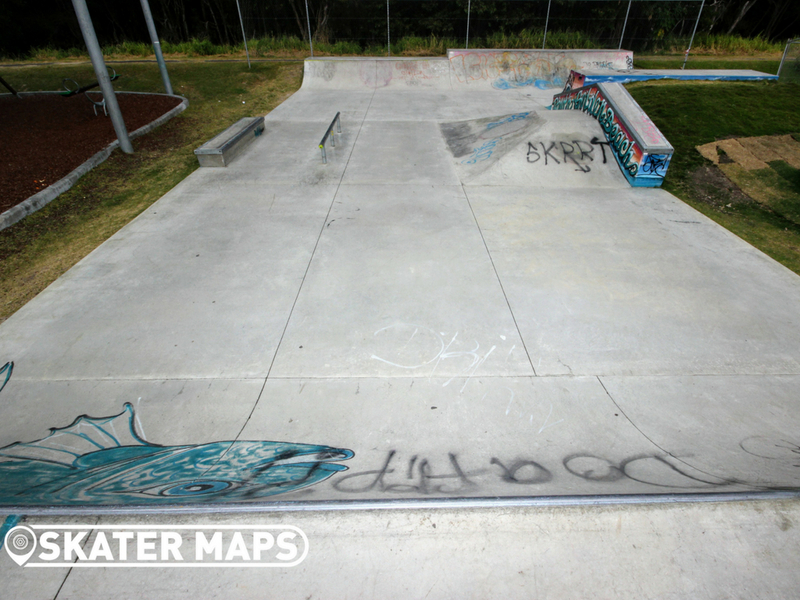 The street obstacles in the middle of the skatepark include a rail, ledge, and a feature up down ledge that mashes into banks at each side. 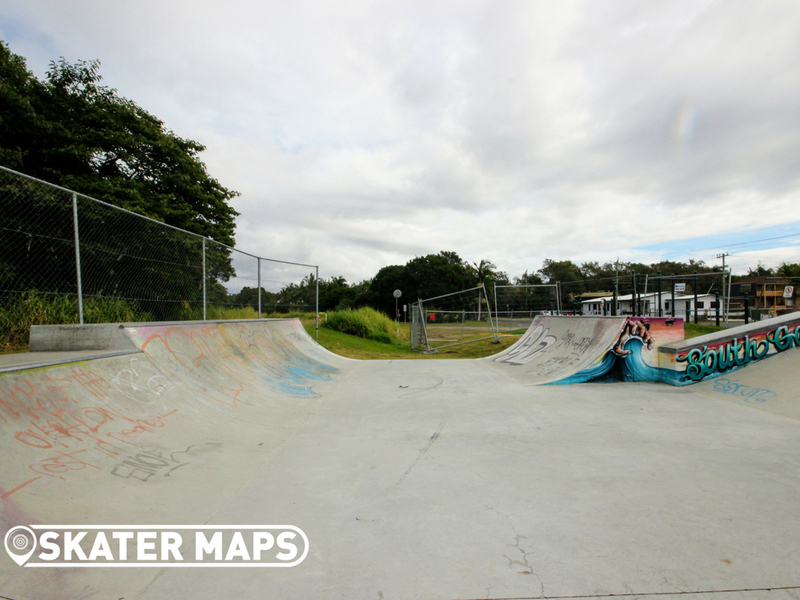 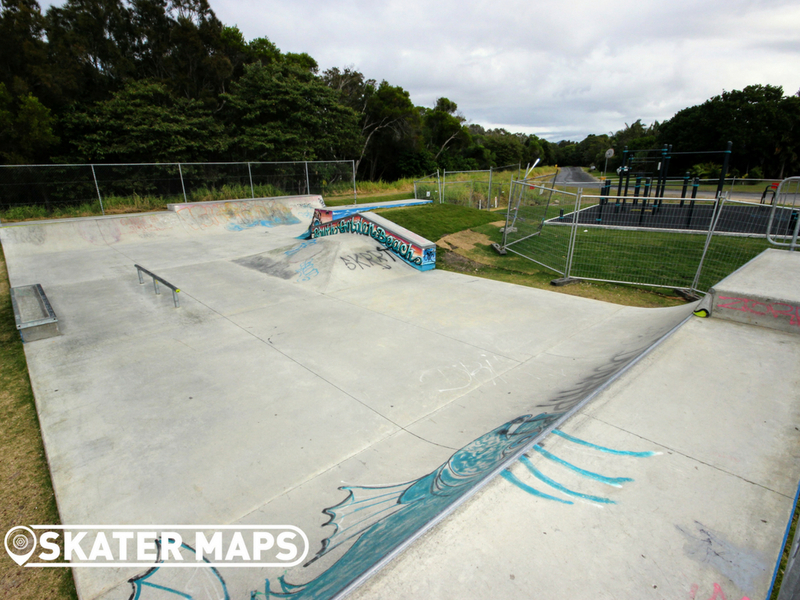 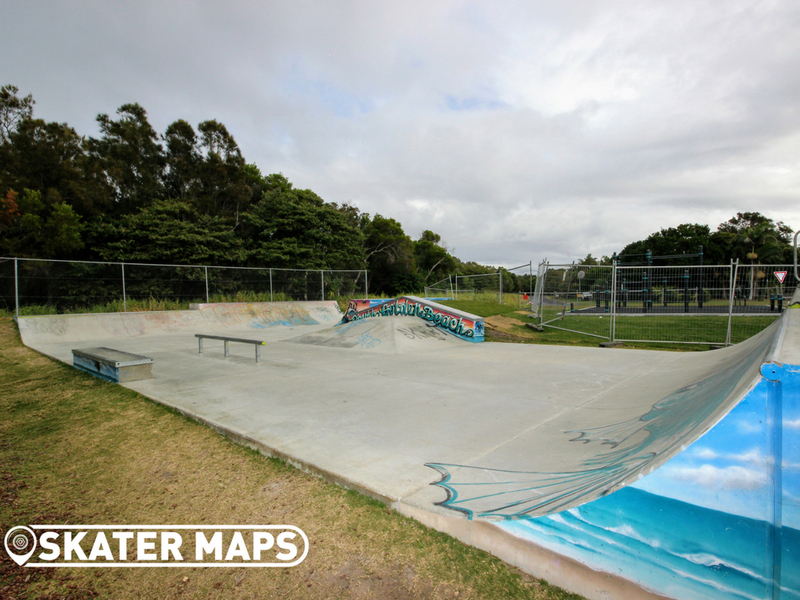 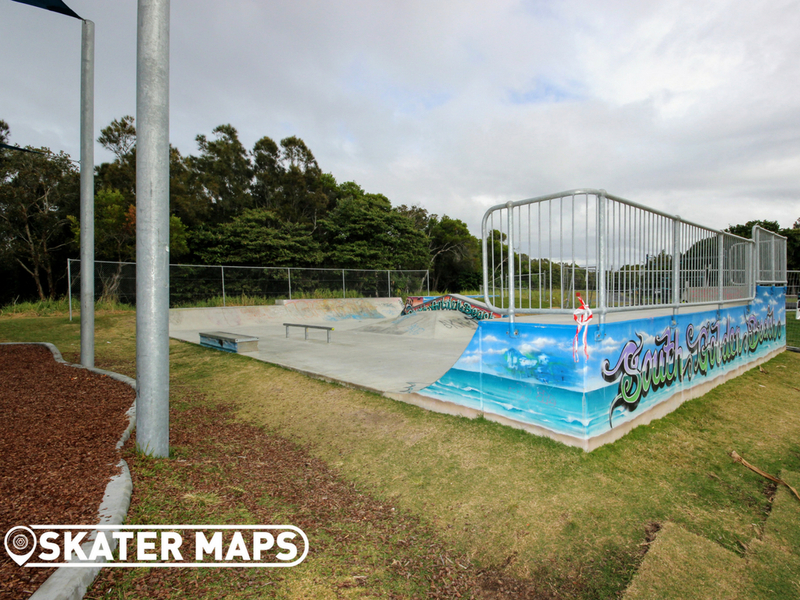 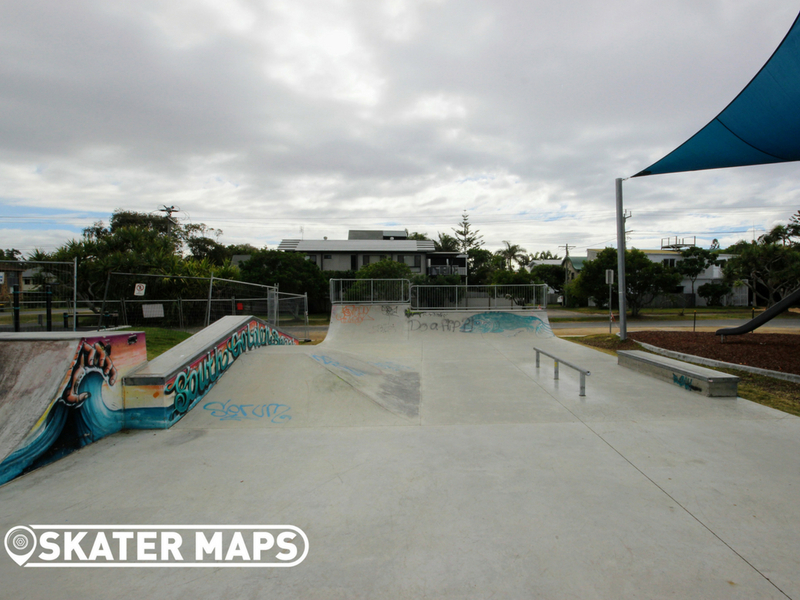 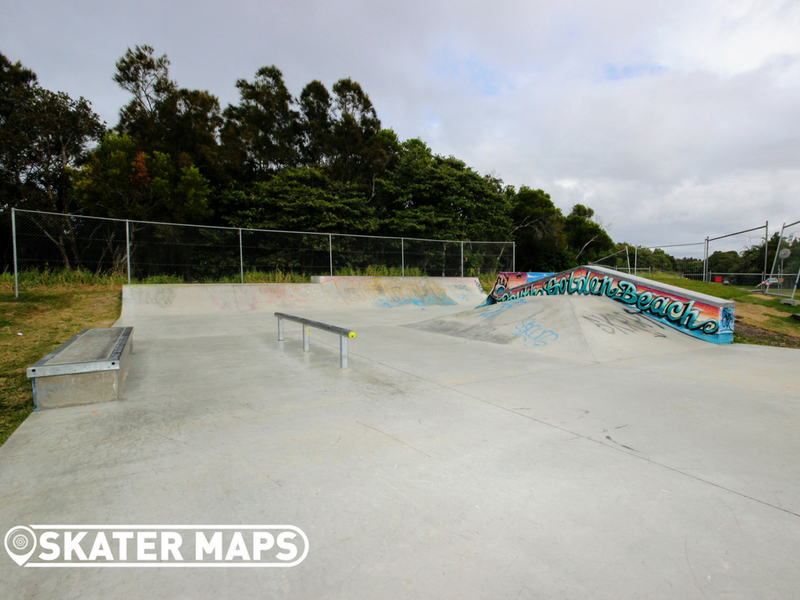 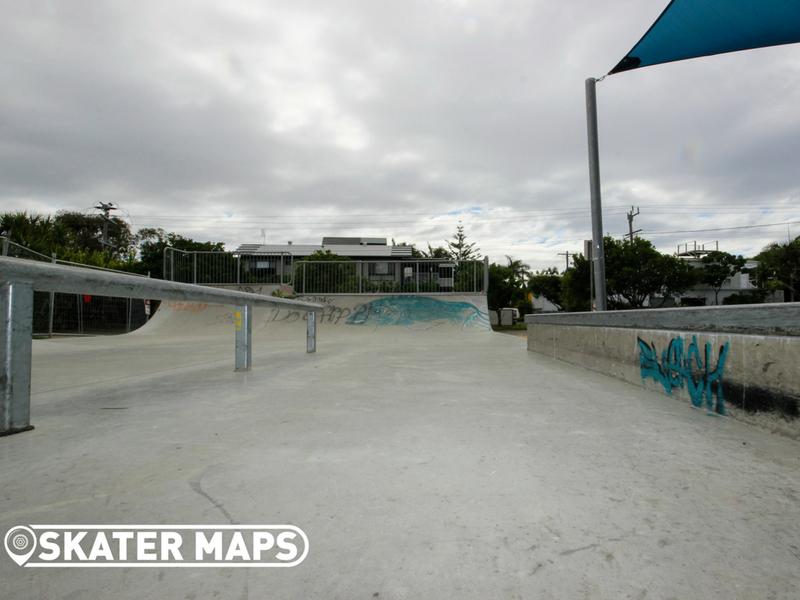 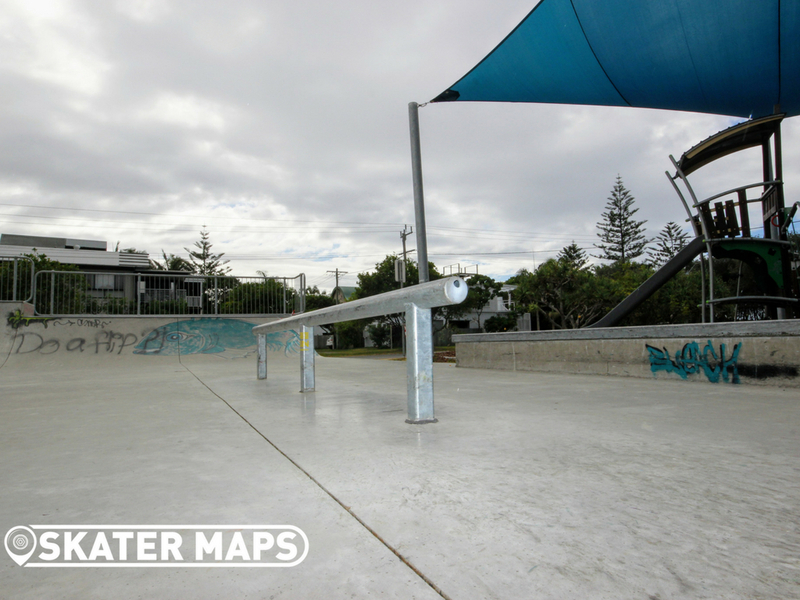 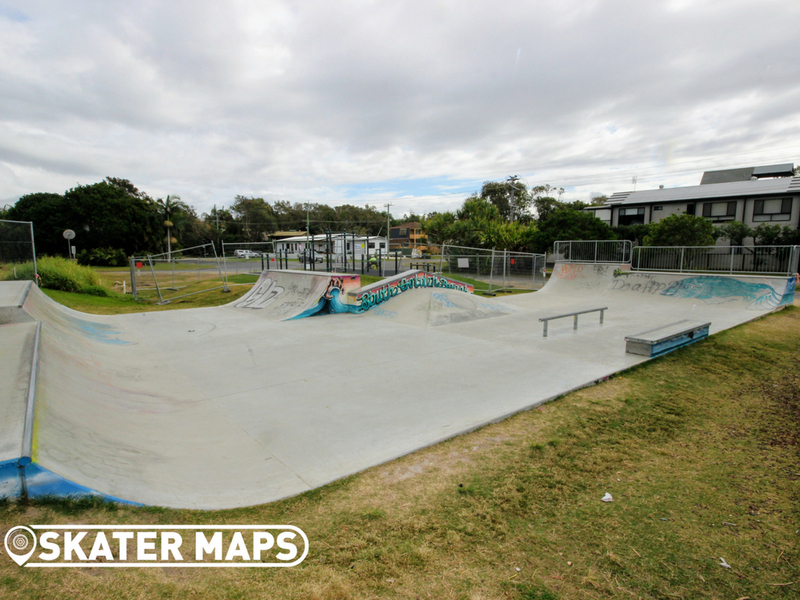 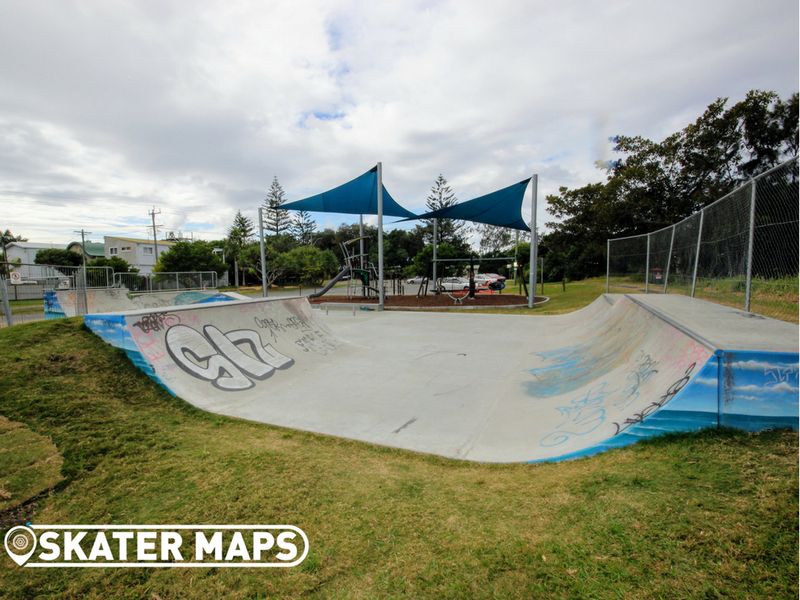 South Golden Beach Skatepark will keep most entrained for a couple of hours at the least, however if you are looking for something slightly larger, you should have s sticky beak at the famous Brunswick Heads Skatepark that is only a ten minute drive away. 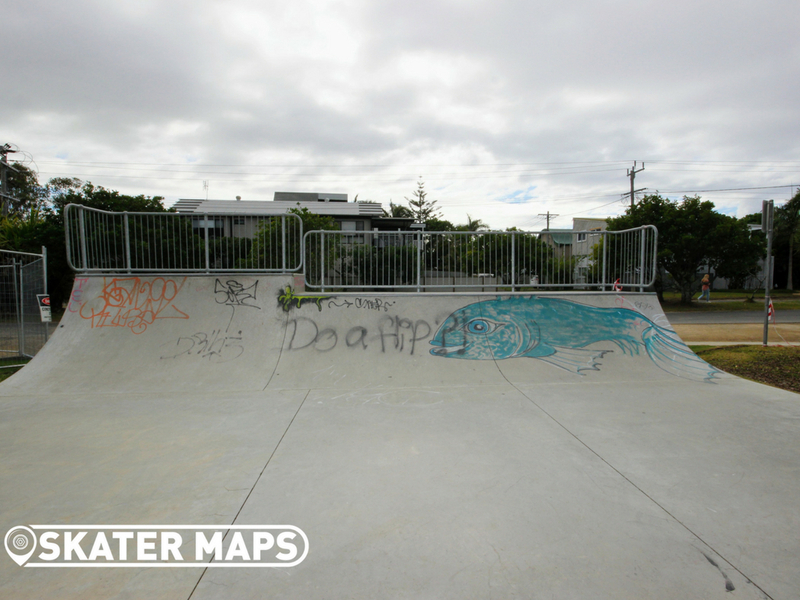 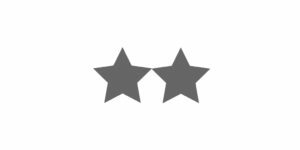 You might even get lucky and find a hitch hiker that would appreciate the ride and keep you company on the way.